The Mac Labs will teach students how to create music using Logic Pro X, Apple’s professional music creation app for the Mac. Apple Music said it will also contribute to fund 10 full-time musical scholarships for students from underprivileged backgrounds. “Music is a healer for today’s world and we share the same affinity and love of music with Apple Music,” Rahman said. “The labs and scholarships at KMMC make an invaluable contribution to helping to develop the talents of tomorrow’s musicians and composers. For over 20 years, I’ve been a loyal Logic Pro user and am excited to be on this journey together with Apple,” the Oscar-winning music maestro added. The KM Music Conservatory founded by Rahman in 2008 to expand the horizons of musicians in India. While continuing to strengthen the art of Indian music, the institution also offers an education in Western music and music technology. “It’s an honour to be in Mumbai and I am humbled to be in the presence of the talented A.R. 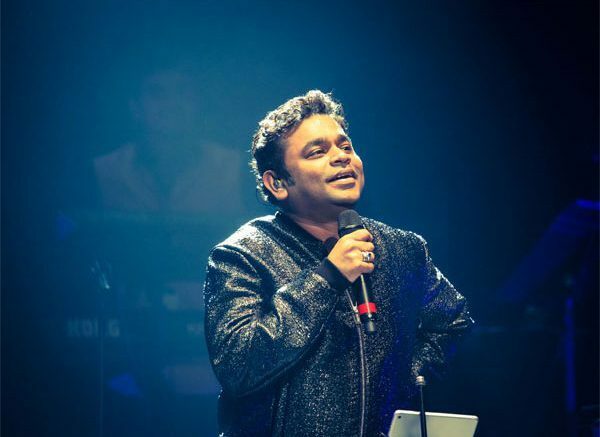 Rahman to make this announcement together,” said Eddy Cue, Apple’s Senior Vice President of Internet Software and Services. “Apple Music and the KM Music Conservatory share a deep love in discovering, sharing and nurturing musical talent and we’re proud to be supporting such an institution that is investing in the future arts and music community,” Cue said. Apple introduced the Macintosh in 1984. 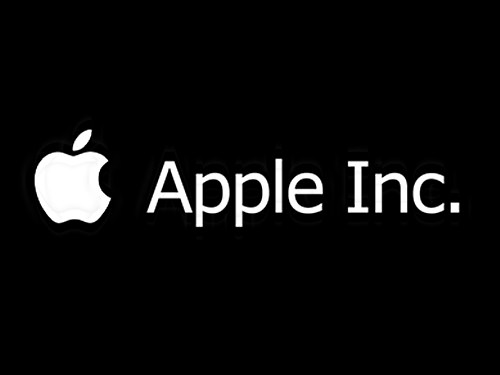 Be the first to comment on "Apple joins hands with AR Rahman to set up 2 music labs in India"